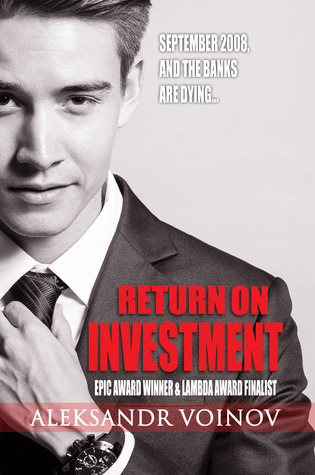 You choice of a signed/personalized paperback copy of either “Return on Investement”, “Dark Soul”, or “Scorpion” by Aleksandr Voinov. 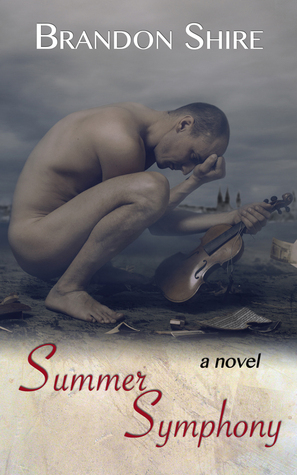 A pre-release ebook copy of the upcoming “Summer Symphony” by Brandon Shire. Enter by leaving a COMMENT on this post with a valid EMAIL address for contact. A winner will be selected AT RANDOM from these comments and announced on September 15, 2014. *Prizes have been donated for giveaway either by the author, the publisher, or by Boys in our Books. To enter, select the Rafflecopter link and TWEET about the blogiversary. You can enter once each day throughout the week! Spread the word! …winner will be announced on September 15, 2014. To enter, refer “Boys in our Books” to 2 of your friends! Have them sign up as new followers (option to “follow” is on our homepage) any time this week. Then, on the specific post on Friday, September 12, comment with their names and email addresses. A winner will be selected at random from the referrers and announced on September 15, 2014! Share the love! Ohh fingers crossed! fingers crossed! Thanks for the chance! Love Aleksandr Voinov and would love to win a paperback! I think I did not do this one. Please include me. Wow again! Thank you for another opportunity to win something! Woo-hoo. I need to read these books. I neeeed that new Voinov book. LoL!! Love Aleks! Thanks for the giveaway guys!! Awesome blog! Wish you many more successful years!!! This entry was posted on September 9, 2014 by BioB in Giveaway, News and tagged aleksandr voinov, blogiversary, brandon shire, giveaway.